Like any technology, with enough effort and factoring in economies of scale, prices will eventually drop. 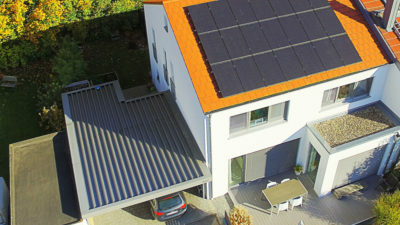 Consumers in Germany are taking advantage of this as one out of every two orders for residential solar installations in the country are now paired with storage. What is the rate of current residential installations in the United States that are coupled with storage?